FHA eligible now! Welcome Home! 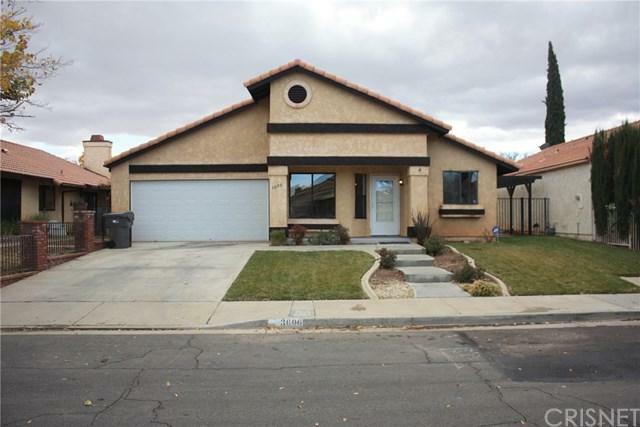 Updated 3 bedroom 2 bath pool and spa home. Fresh NEW two-tone interior paint, NEW granite counter tops in kitchen and laminate wood flooring in living area. 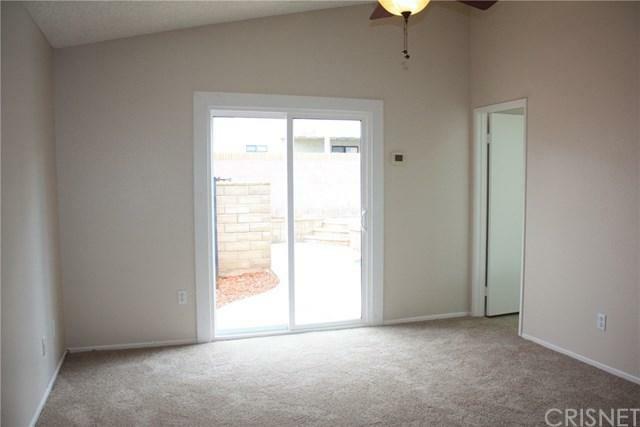 Open floor plan with sitting/TV room (could be 4th bedroom, has closet area that builder did for 4th bedroom option). Large living room with fireplace to keep warm in the chilly months ahead, kitchen with slider that opens up to the paved side yard, roomy master bedroom with custom closets, private slider access to the spa area of pool, and private bathroom. 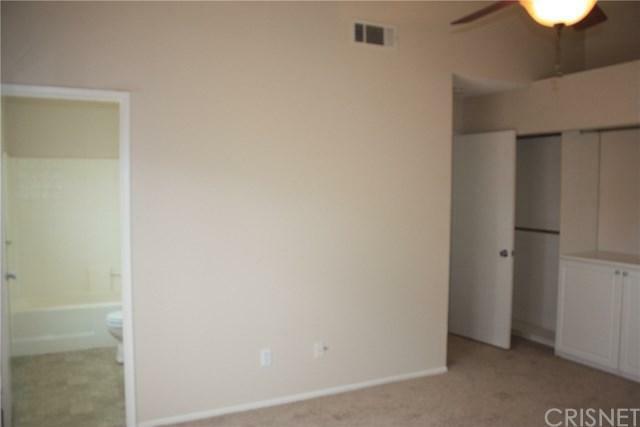 Two additional bedrooms, an additional full bathroom, and 2-car direct access garage. 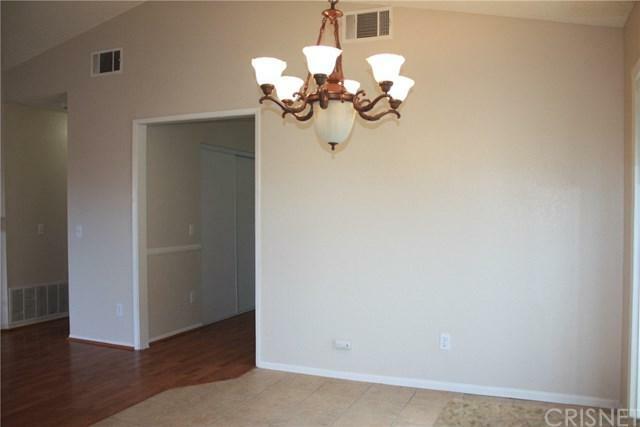 Centrally located just minuets from Dry Town water park, Schools, shopping, and the 14 Freeway. Call a Realtor for a showing today!